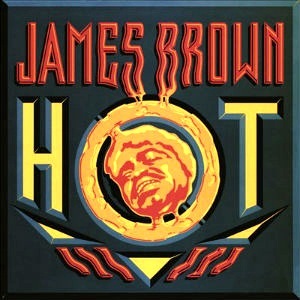 On January 1, 1976, “Polydor” label released “Hot”, the 45th James Brown studio album. It was recorded in 1975, and was produced by James Brown. All tracks by James Brown; except where noted. Previous PostOn January 1, 1972.Next PostOn January 1, 2015.